1. Lie #1. Russian invasion necessary because Russians in Crimea were killed. On Sunday, March 2, the Head of the Russian Federal Council Valentyna Matviyenko declared that among victims killed during the assault of the Crimean Ministry of the Interior were the citizens of Russia. This fact was one of the pretexts on which the decision to introduce Russian troops to Ukraine was based. There is still no official confirmation of the presence of Russian citizens among the victims of the assault. 2. Lie #2. Russian sources propagate false news about Ukrainian military forces abandoning their posts. In reality, Ukrainian marines in Feodosiya, Crimea, enforce defense lines and prepare themselves to repel Russian assault. There are 3 armored carriers of Russian military forces, several covered trucks and 300 so called Russian “kozaks” (local para-military units) near the gates of the Ukrainian marine military unit. They are broadcasting through megaphones an appeal for the Ukrainian marines to give in. Recently delegations of envoys came to the Ukrainian military unit, including the head of Feodosiya’s police and a priest of the Russian orthodox church. They returned with nothing. On March 2, 2014, a number of foreign media were reporting that Ukrainian military personnel were allegedly abandoning their military units in Crimea. The Press and Information Office of the Ministry of Defence of Ukraine officially declares that such information is not true and is a provocation. Also untrue is the information about a mass dismissal of troops from the Ukrainian Armed Forces. 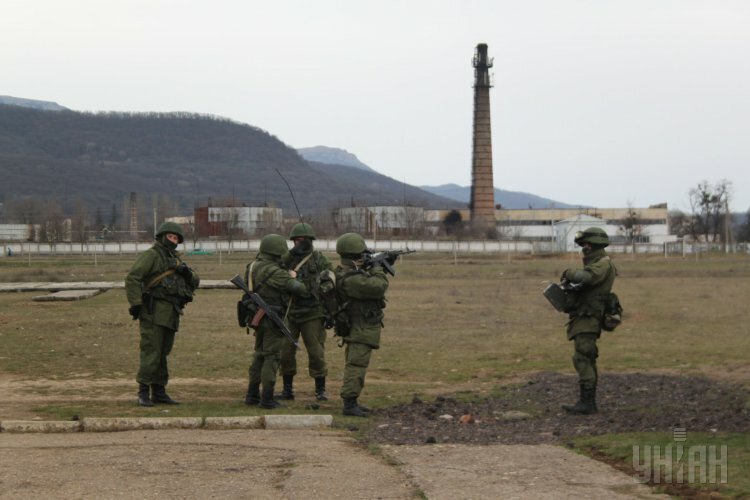 Military personnel in military units of the Ukrainian Armed Forces stationed on the territory of Crimea, blocked by armed persons, are preserving the peace and are attempting to prevent bloodshed through negotiations, understanding full well their responsibility before civilians and their families. The troops of the Ukrainian Armed Forces refuse to comply with the demand that they surrender their arms. 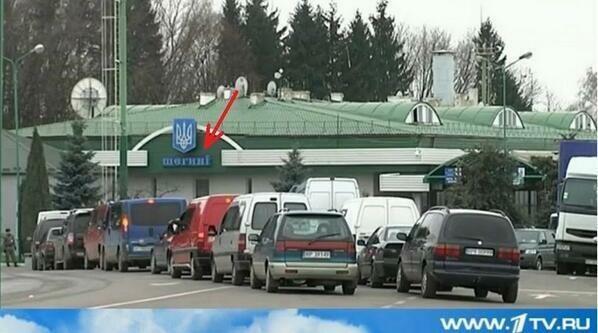 Russian TV Channel “ORT” launches an information war against Ukraine. In the video linked below, reports claim that some 140 thousand refugees from Ukraine are “fleeing from the chaos” into the Southern regions of Russia. 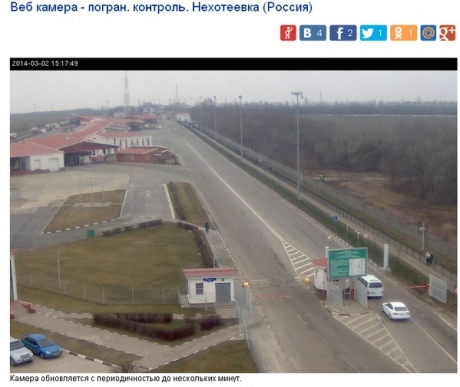 However, at 0:14, you can easily see the name of the the international checkpoint at the state border: Shegyni-Medyka, situated at the border with…. Poland! Click to See Regularly Updated Feed. Think twice before you take on any information from Russian sites and news channels! The lies are getting more blatant by the minute, and they’re not even bothering to be subtle anymore.